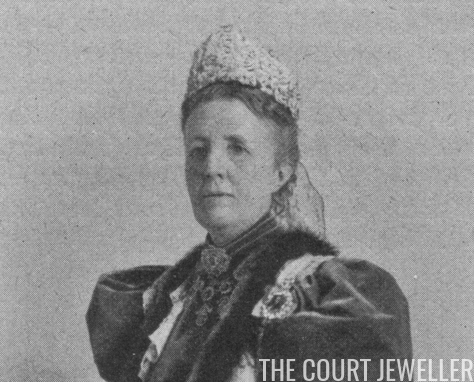 With the world's eyes on the Olympic Games in Rio, what better way to celebrate than by looking at a tiara once worn by a Brazilian empress? Today, Brazil is a republic, but from 1822-1889, the nation was the independent Empire of Brazil. 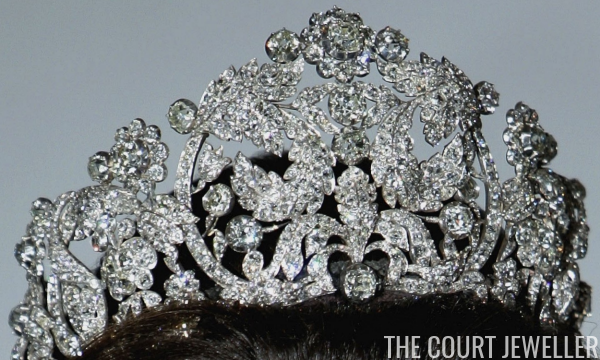 Here's how their grandest tiara -- the Braganza, or Brazilian, Tiara -- made its way from Rio to ... Stockholm!? 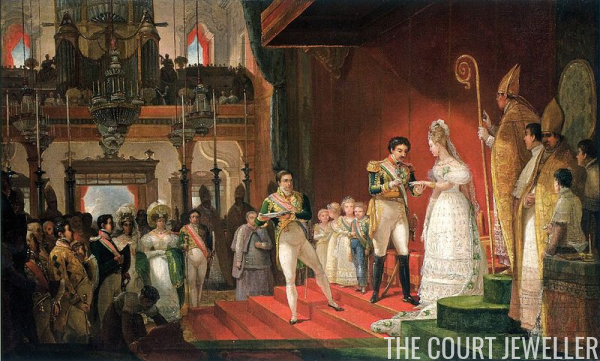 In 1822, Emperor Pedro I of the Portuguese House of Braganza was crowned in Brazil. Four years later, Pedro's empress, Maria Leopoldina of Austria, died in Rio de Janeiro. By 1829, Pedro was married again. This time, his wife was Princess Amélie of Leuchtenberg, a granddaughter of both King Maximilian I Joseph of Bavaria and Empress Joséphine of France. 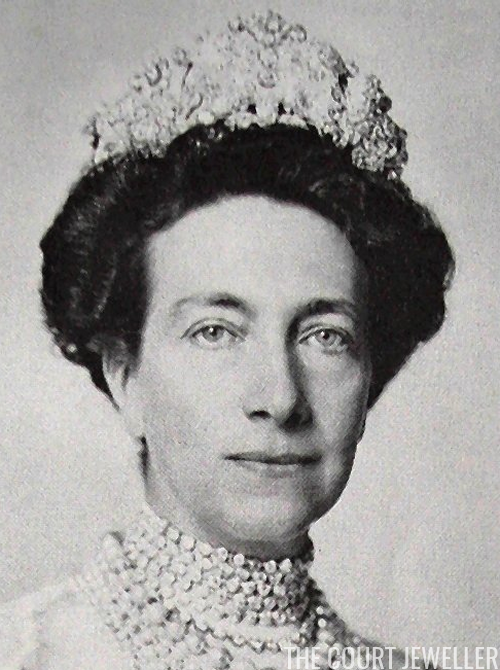 Historian Trond Norén Isaksen has carefully tracked the tiara's journey from Portugal to Sweden, noting that the diamonds were "shipped to Kristiansand in Norway onboard the Norwegian naval corvette Balder and from there to Stockholm," where they were delivered to Queen Josefina. But sadly, Josefina died only three years later. 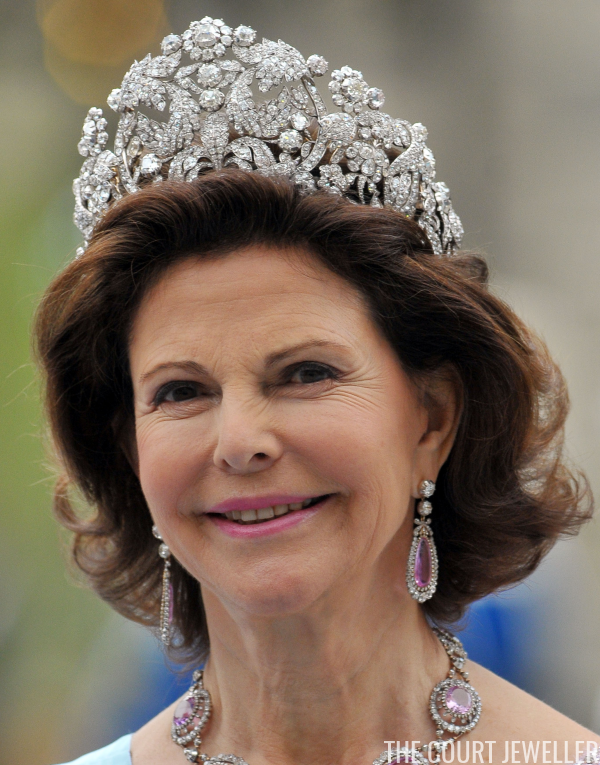 Her daughter-in-law, Queen Sofia, was the Brazilian tiara's next wearer, and it has been worn by all subsequent Swedish queens, including Queen Victoria, Queen Louise, and the tiara's current wearer, Queen Silvia. The Brazilian Tiara is especially perfect for Silvia, not only because it’s a tiara befitting a queen but also because Silvia’s mother, Alice de Toledo, was born in Brazil. 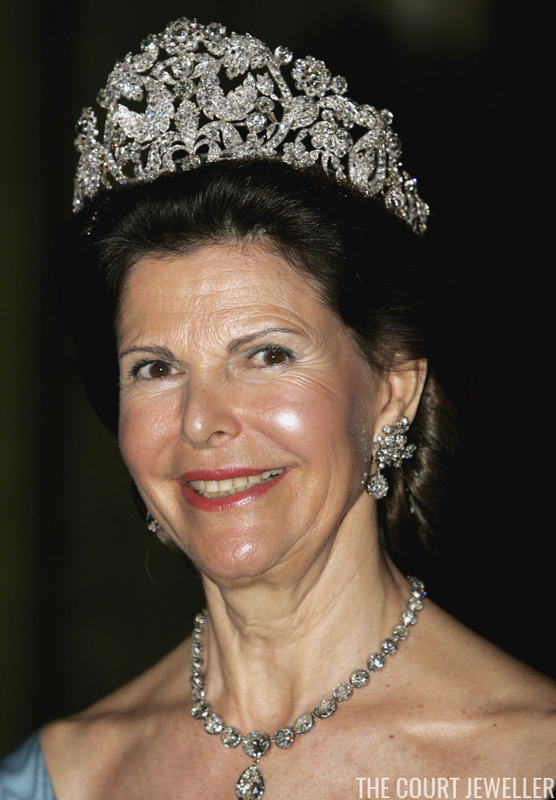 Silvia wore the tiara for one of her first portraits as queen, and in 2010, she chose the tiara for one of the most important Swedish royal events of the 21st century: the wedding of her daughter, Crown Princess Victoria.